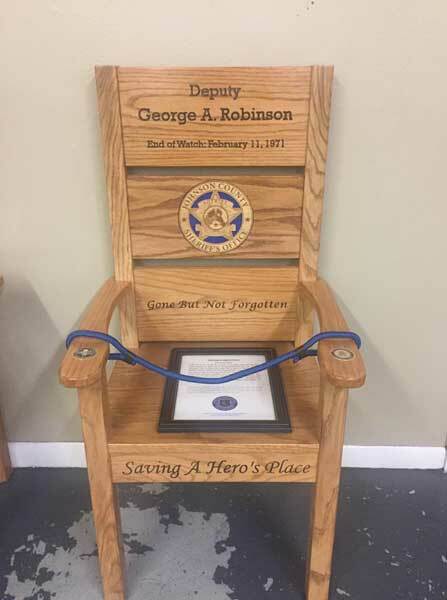 Deputy Sheriff George Robinson was killed in an accident when his patrol car collided with a mule as he responded to an emergency call. His vehicle left the roadway and came to a stop near some wrecked cars, causing his vehicle to not easily be seen. 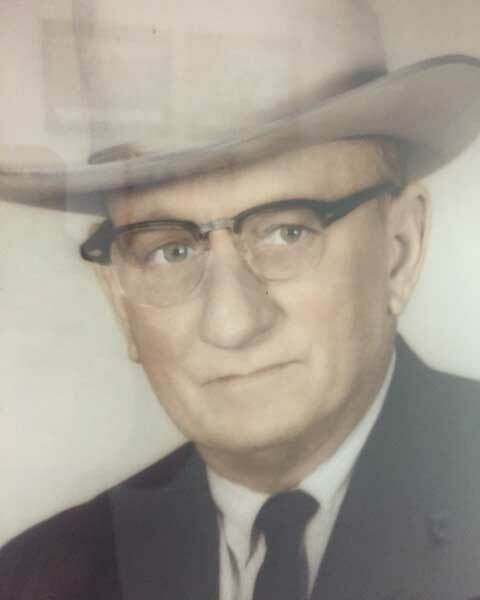 After he did not respond to radio calls, other deputies went searching for him. He was found several hours later.